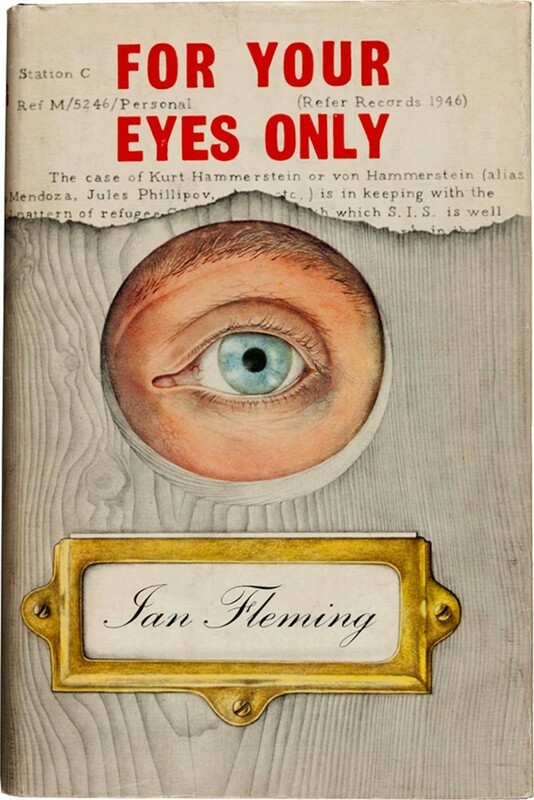 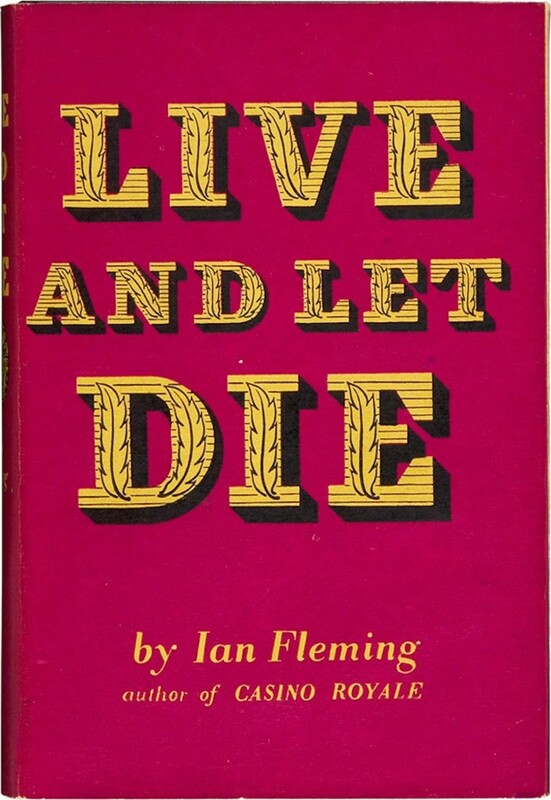 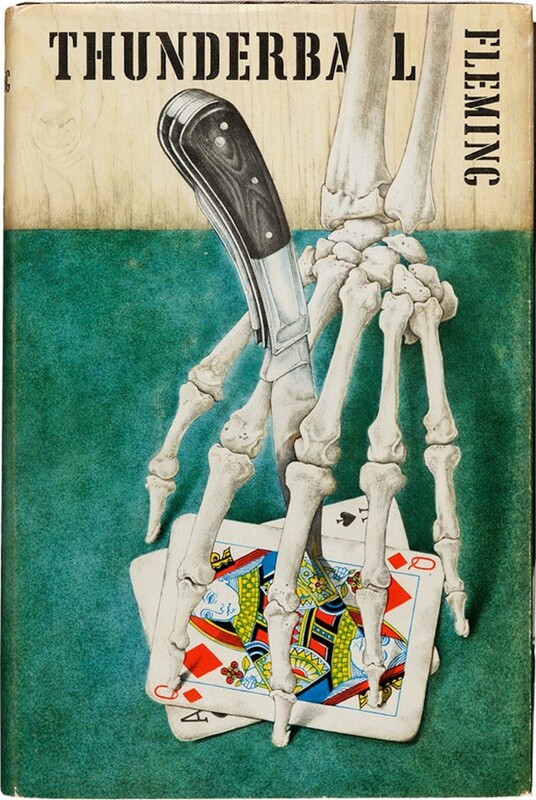 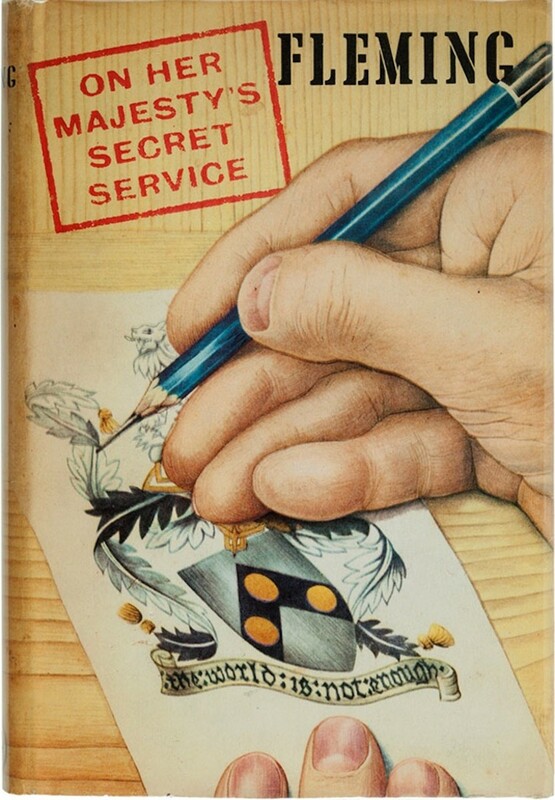 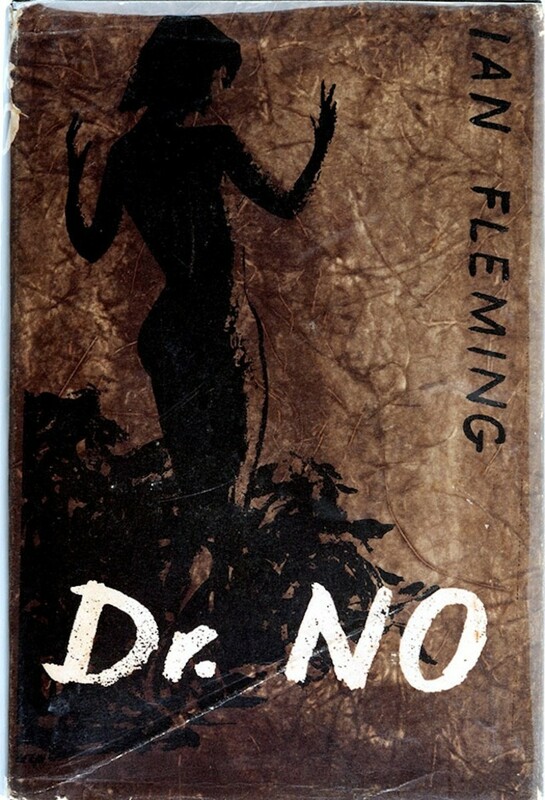 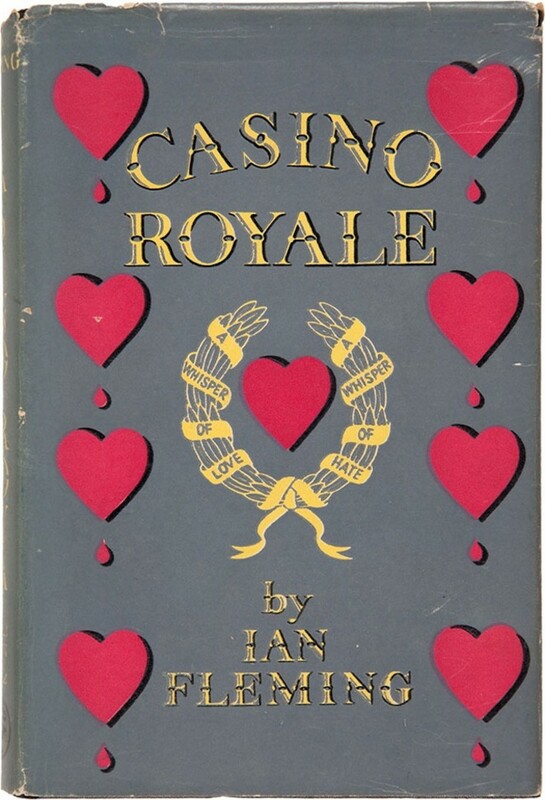 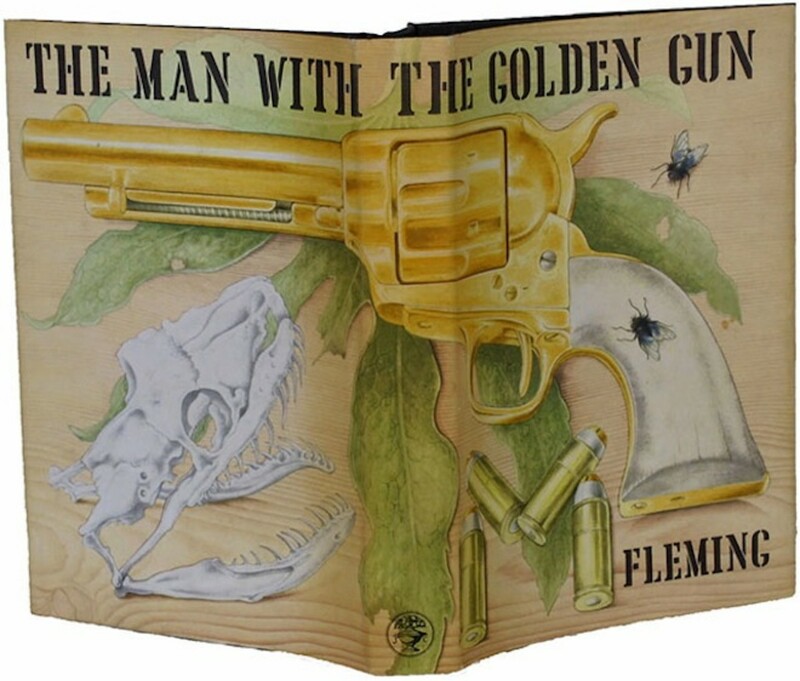 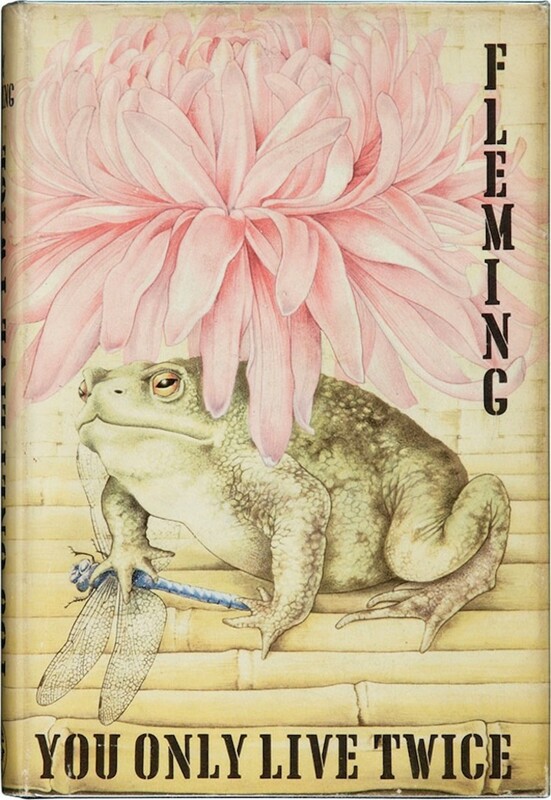 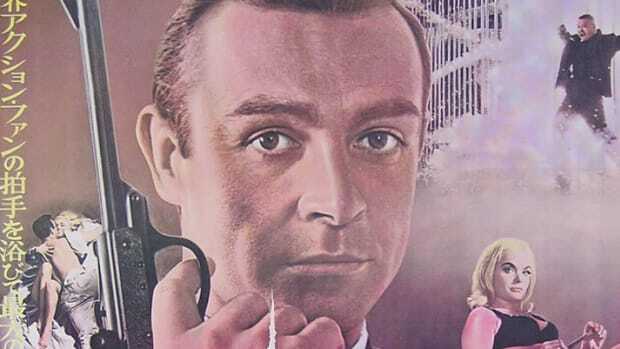 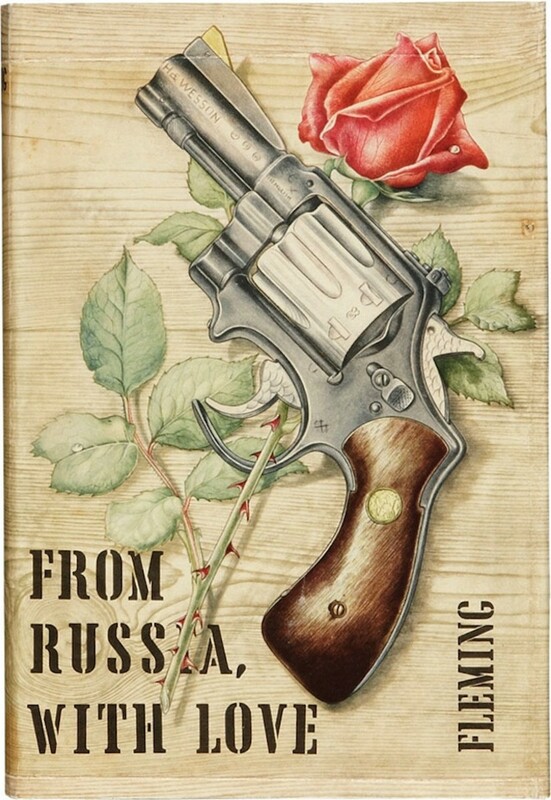 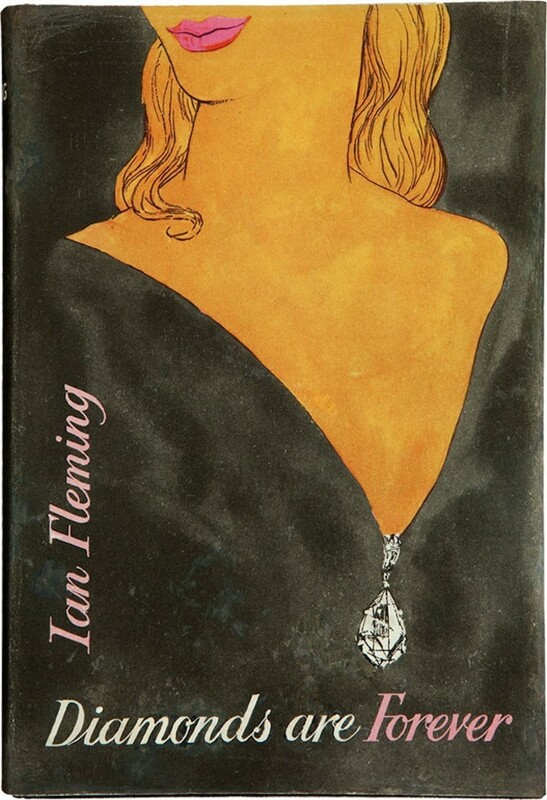 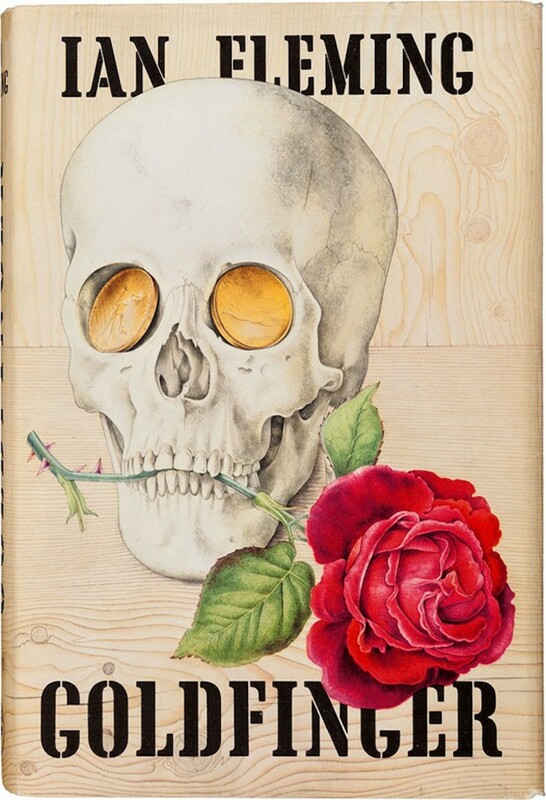 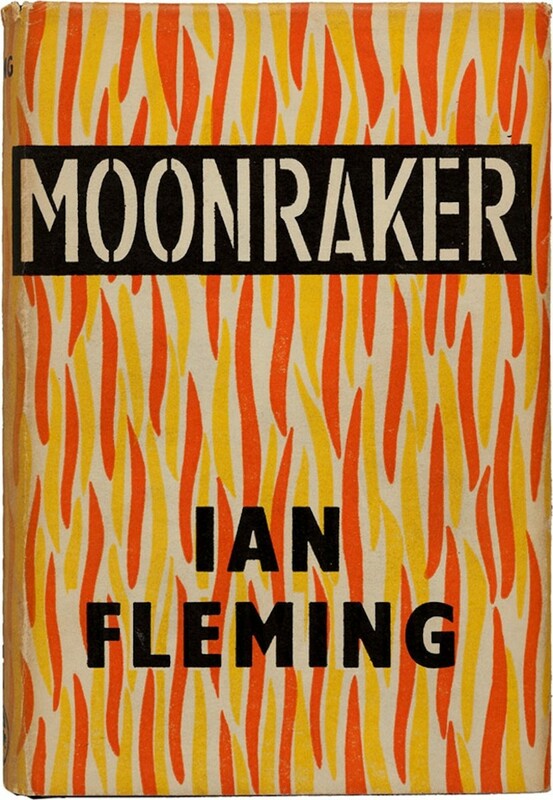 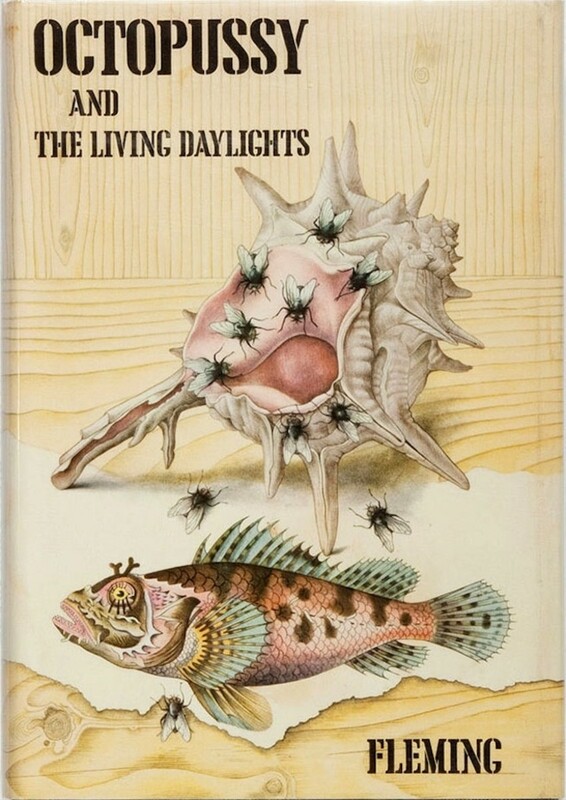 Digging these classic book covers from the first edition copies of Ian Fleming's 007 novels. 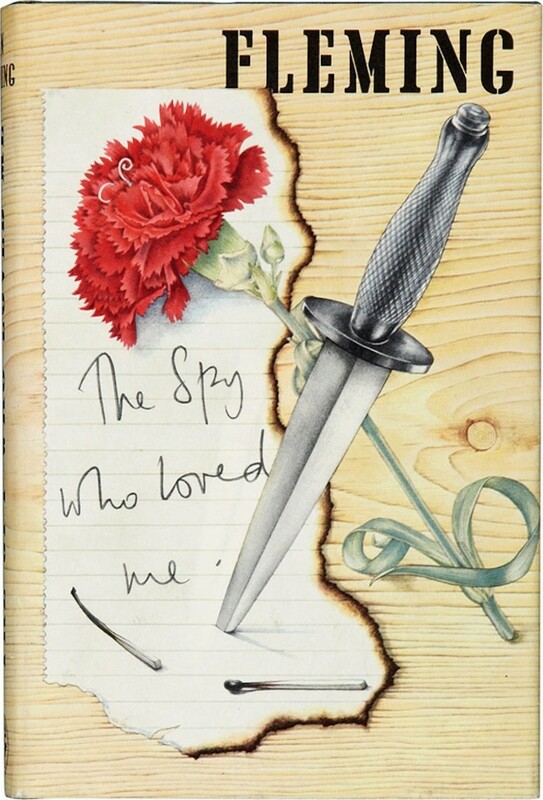 They're incredibly well designed and perfectly compliment the fun spy series. 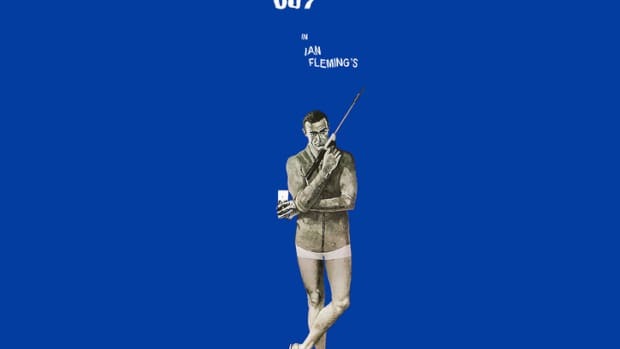 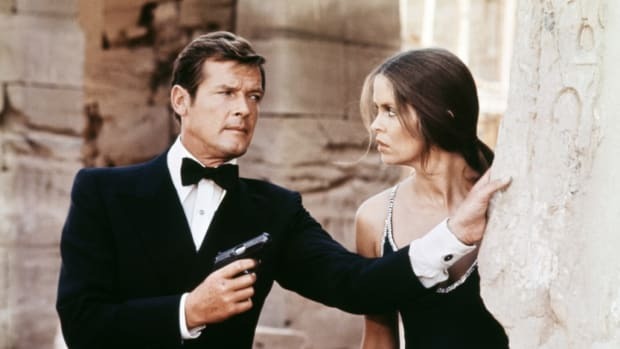 My favorite is probably Thunderball, but that's probably because it's also my favorite movie.